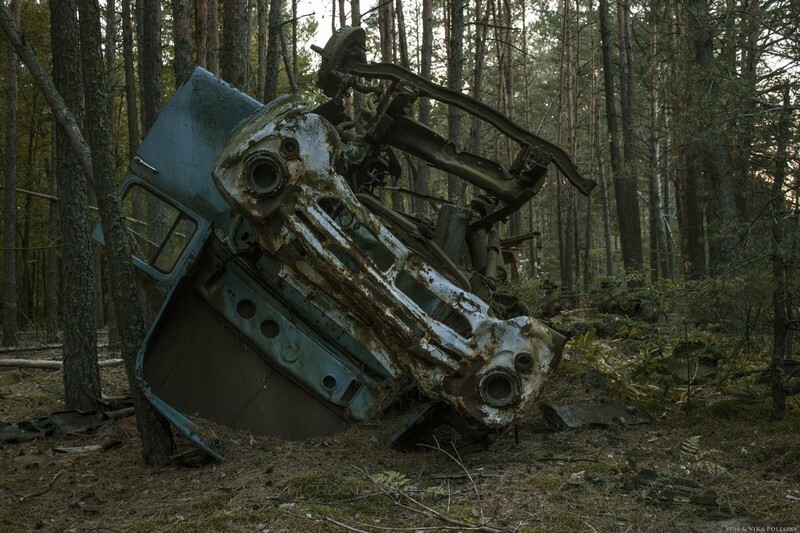 Abandoned Machines in Chernobyl zone are radioactive due to the accident at the Chernobyl nuclear power plant. 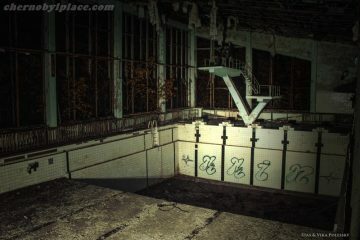 But not everything that has suffered in Chernobyl will be able to free itself from radioactive elements. 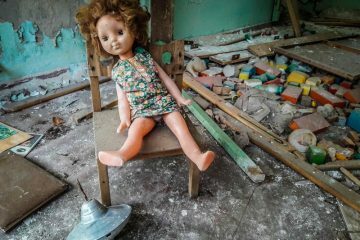 A lot of houses, equipment and various inanimate objects remained in the territory of Pripyat and the Exclusion Zone. 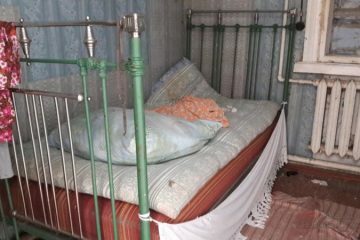 It can not be said that the level of contamination after thirty years is kept at the same level, but still the technique of Chernobyl is still terribly radioactive. 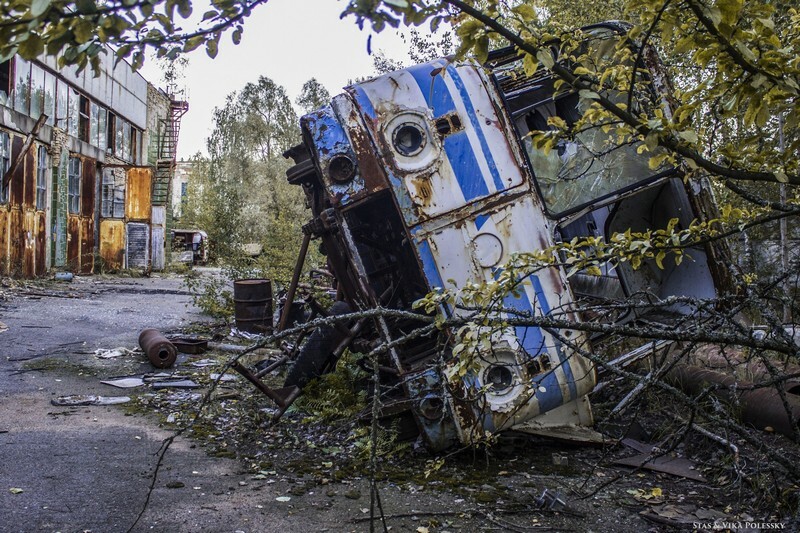 Now all the abandoned Machines in Chernobyl is in one of the villages of the Kiev district. 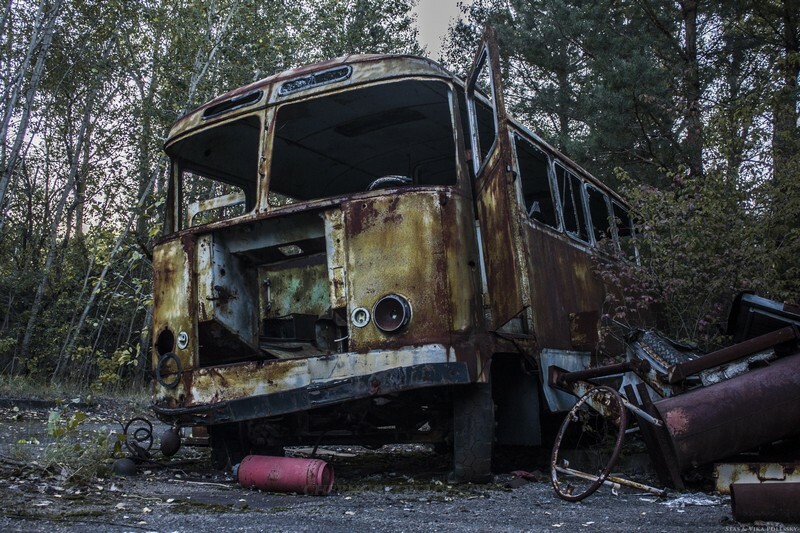 This village was called Rassokha, the cemetery of Chernobyl’s technique. Once it was a prosperous village, and now it even lost the status of a settlement. 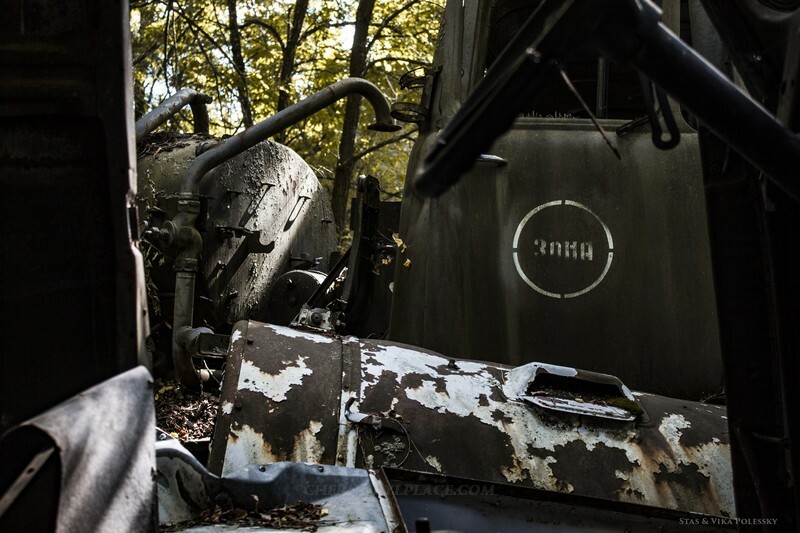 This full-fledged dump of equipment in Chernobyl, consisting entirely of deadly debris. In total there are more than 400 units of different machines. 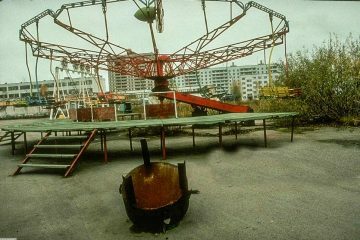 When the accident at Chernobyl occurred, all people because of the high level of radiation were evacuated to the nearest settlement – Makarov district, Kolonshchina. 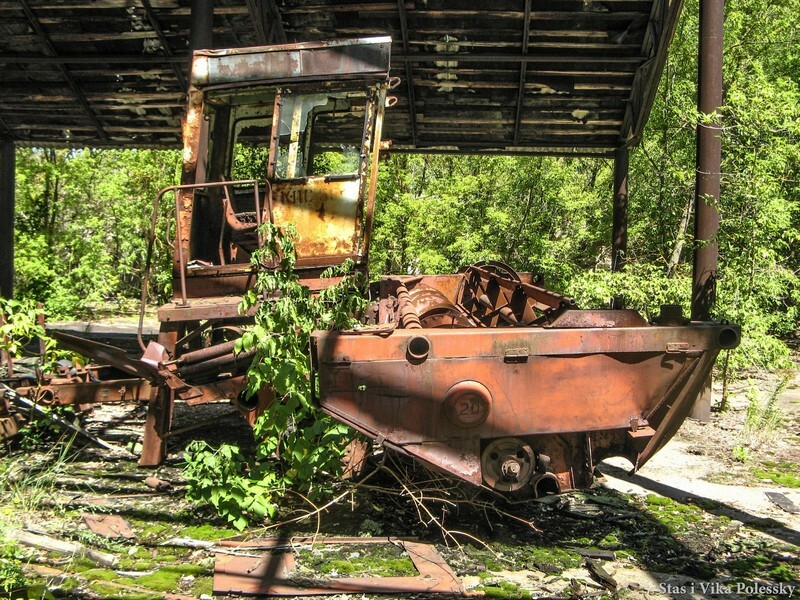 Soon the abandoned machinery was brought there from the Chernobyl area. These machines formed a new dead city, which after thirty years continues to amaze with its uniqueness. 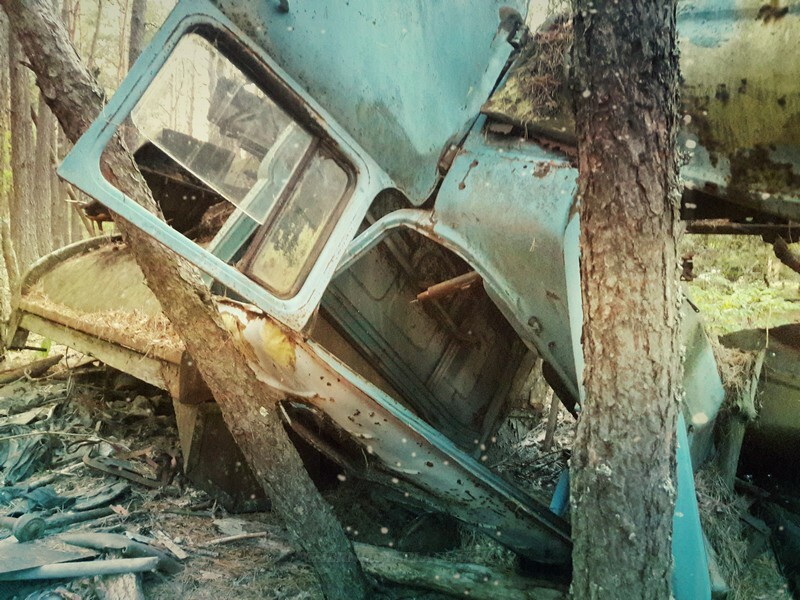 These abandoned cars stand in the ghost town of Pripyat behind the police station. 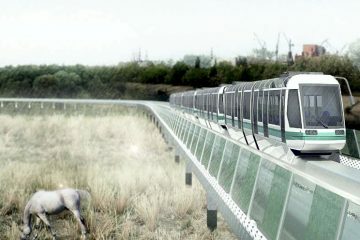 This Machines was used during the liquidation of the accident. 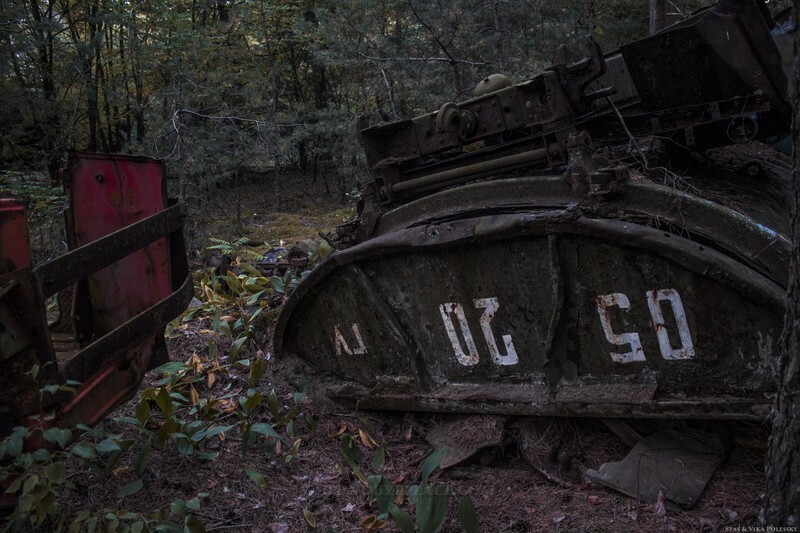 Abandoned Machines in the villages of the zone remained in place because of the high background of radiation. Employees to neutralize the place where there was a Chernobyl technique, it was decided to bury in the ground those cars that were very heavily infected and not subject to recovery. 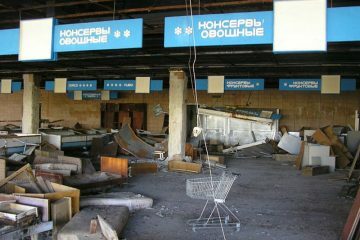 So the burial ground of Chernobyl technology appeared. 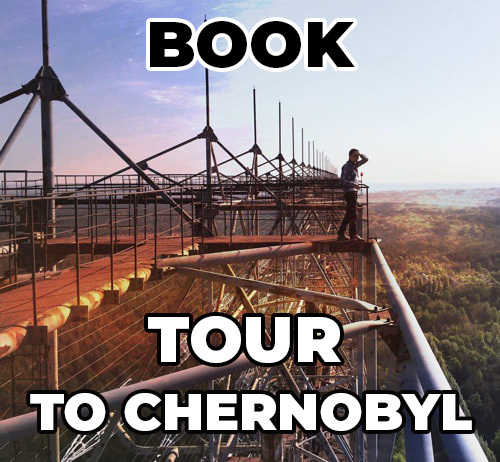 But the problem is that not all the machinery of Chernobyl has become a literal cemetery of technology in Chernobyl. 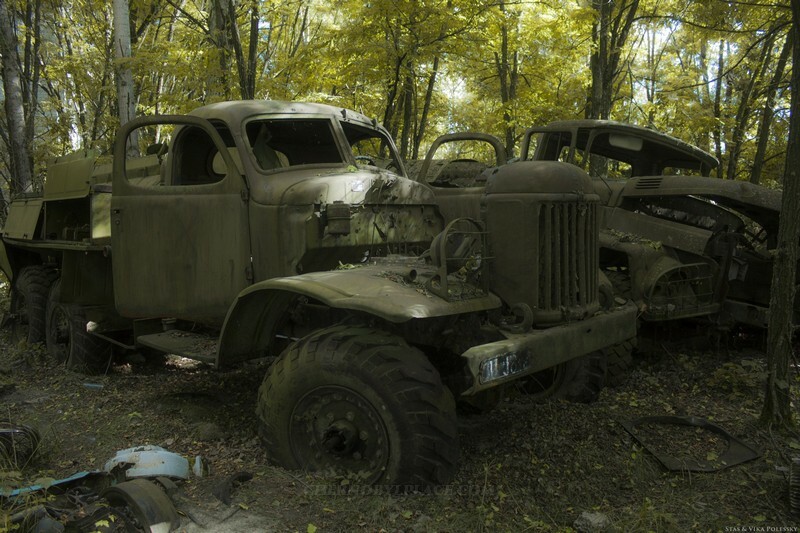 A lot of cars remained standing in the same place when they were left after the Chernobyl catastrophe.